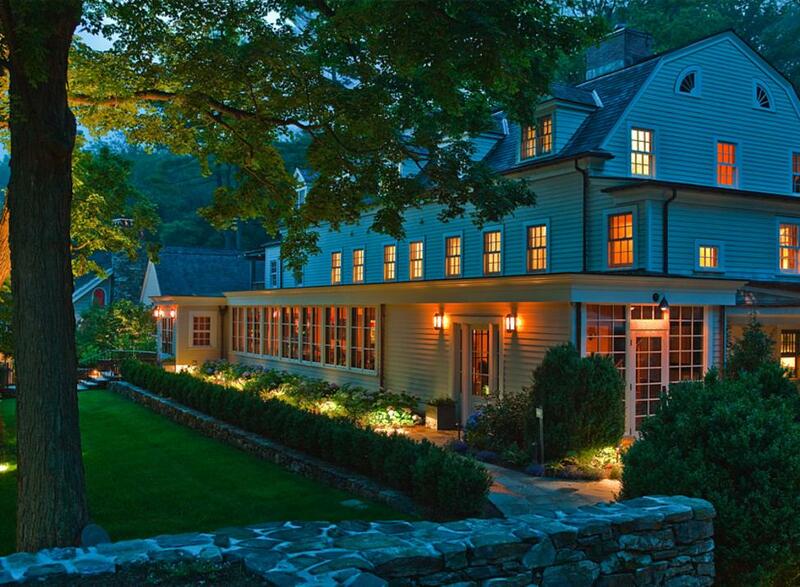 Bedford Post is home to an eight-room luxury inn, a yoga studio, and two distinct restaurants. 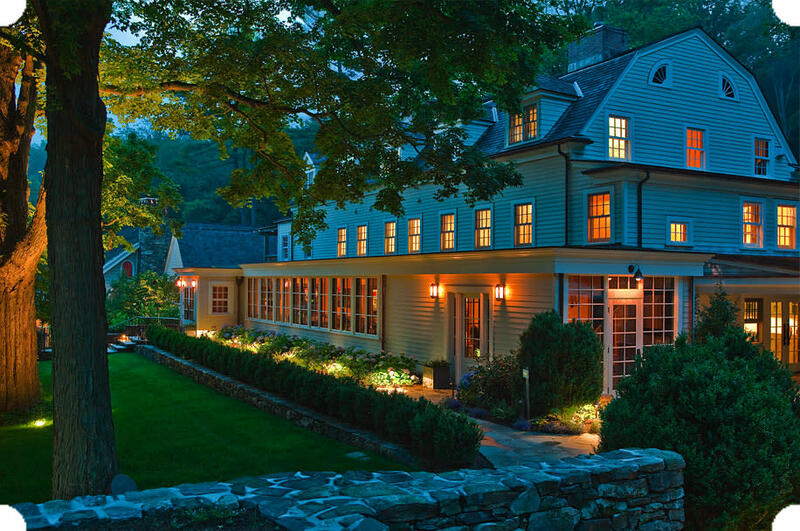 The Inn hosts daily classes, workshops and events at The Yoga Loft. 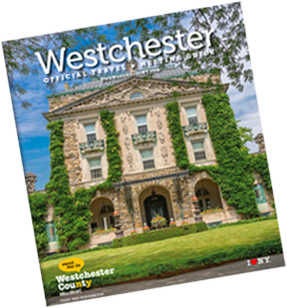 Westchester residents Carey Lowell, Russell Hernandez and Richard Gere joined together in 2007 to rescue and restore this historic property dating back to the 1860's.